WHAT IS SPERM DNA FRAGMENTATION TEST AND WHICH PATIENTS IS IT FOR? In our previous article, «Sexual Abstinence in Men and Pregnancy«, we mentioned that long abstinence in men is associated with an increase in spermatozoa with fragmented DNA. But what exactly does DNA fragmentation mean? Who is the test useful for? evaluating male fertility (concentration, motility and morphology) but it does not give any information about the percentage of spermatozoa with DNA fragmentation. The integrity of sperm DNA can be disturbed as a result of exposure to chemicals, smoking, high temperature, free radicals, produced as a result of normal metabolism, and other factors. A high percentage of DNA fragmentation is associated with a lower fertilization rate, worse embryo quality and higher incidence of miscarriage. The test is usually recommended for men with normal parameters who together with their partner suffer from unexplained infertility and have undergone several unsuccessful IVF cycles or pregnancy losses. The DNA fragmentation test could also be done for men with deviations in the main sperm parameters, provided that they have enough spermatozoa. 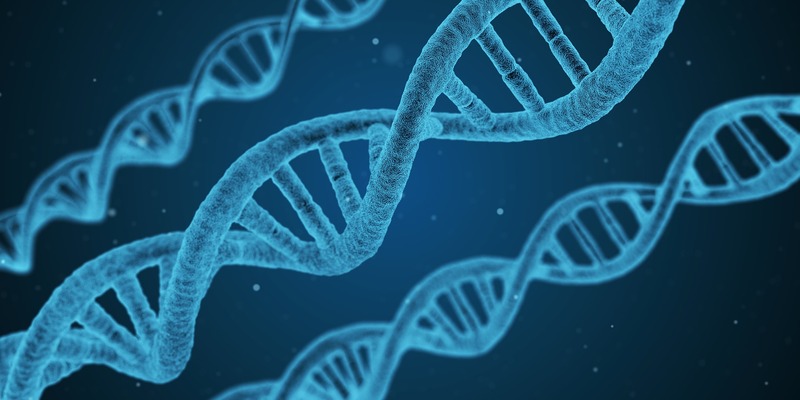 Even though the cause of infertility is known in male factor patients, the DNA fragmentation test is done if the treating physician requests it. This usually happens again in the case of more than 3 unsuccessful IVF cycles or multiple pregnancy losses. Another reason is professional hazards such as chemical or heat exposure. If an increased percentage of spermatozoa with fragmented DNA is found, lifestyle changes could be helpful. As well as avoiding the professional hazard, those include consuming antioxidant-rich foods and leading a generally healthy lifestyle without too much aerobic activity. If you think the DNA fragmentation test may be useful in your case, discuss it with your treating physician.